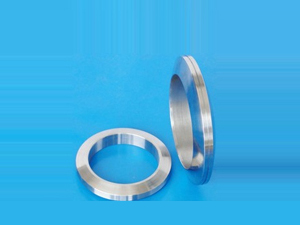 A common improvement is an inner compression ring. 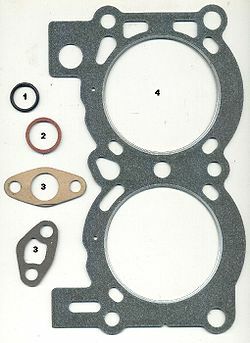 A compression ring allows for higher flange compression while preventing gasket failure. 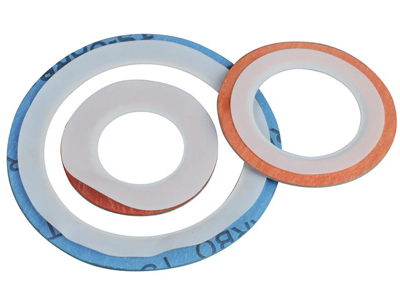 The effects of a compression ring are minimal and generally are just used when the standard design experiences a high rate of failure. 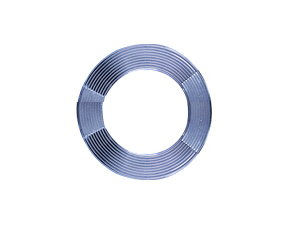 A common improvement is an outer guiding ring. 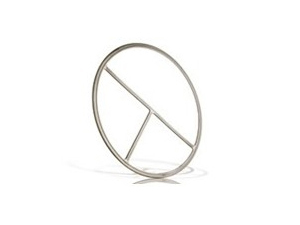 A guiding ring allows for easier installation and serves as a minor compression inhibitor. 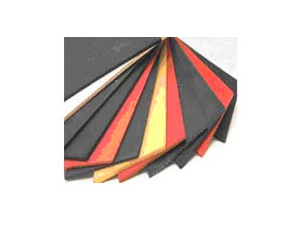 In some alkylation uses these can be modified on Double Jacketed gaskets to show when the first seal has failed through an inner lining system coupled with alkylation paint.